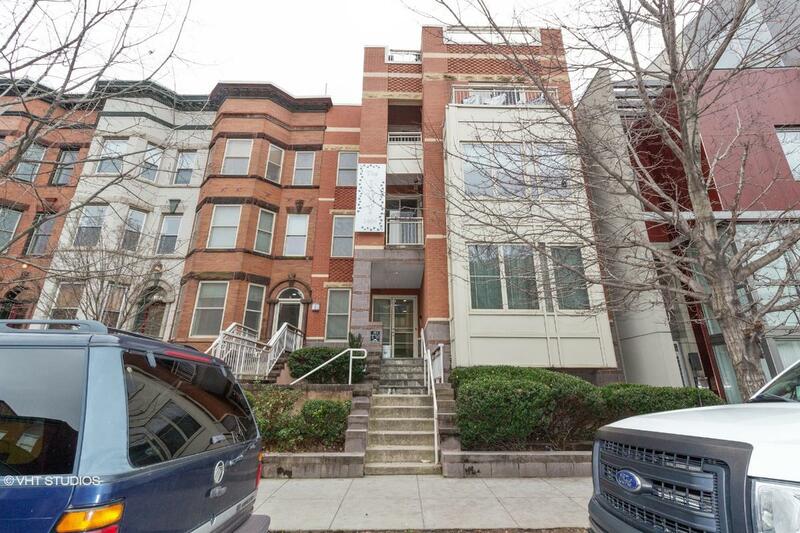 302176758697N SOLD Get Free Account to View Washington DC 12/19/2015 $371,775 View Details! CH139778682019BBF Open for Bid Get Free Account to View Washington DC 5/15/2014 $133,650 View Details! CH-1307043261E93BC Open for Bid Get Free Account to View Washington DC 5/15/2014 $935,550 View Details! CH335581958062AC Open for Bid Get Free Account to View Washington DC 8/10/2016 $104,340 View Details! 302949995935N SOLD Get Free Account to View Washington DC 2/25/2016 $779,900 View Details! 302446468991X SOLD Get Free Account to View Washington DC 3/8/2016 $574,800 View Details! CH-14316492973D255 Open for Bid Get Free Account to View Washington DC 1/28/2017 $152,600 View Details! CH-478648404E1137 Open for Bid Get Free Account to View Washington DC 1/28/2017 $108,900 View Details! CH-1744271097711EB Open for Bid Get Free Account to View Washington DC 1/28/2017 $396,495 View Details! CH-5253116506E9A5 Open for Bid Get Free Account to View Washington DC 5/18/2017 $114,000 View Details! 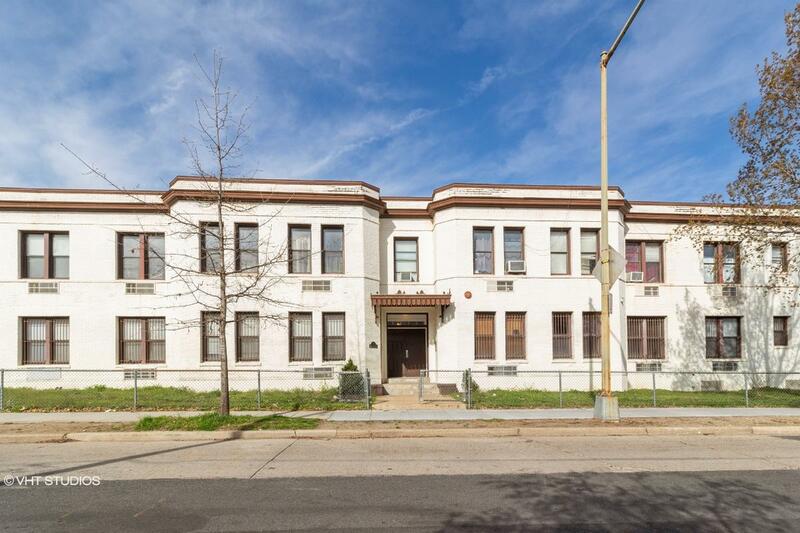 9007140273579 Open for Bid Get Free Account to View Washington DC 8/9/2018 $398,100 View Details!